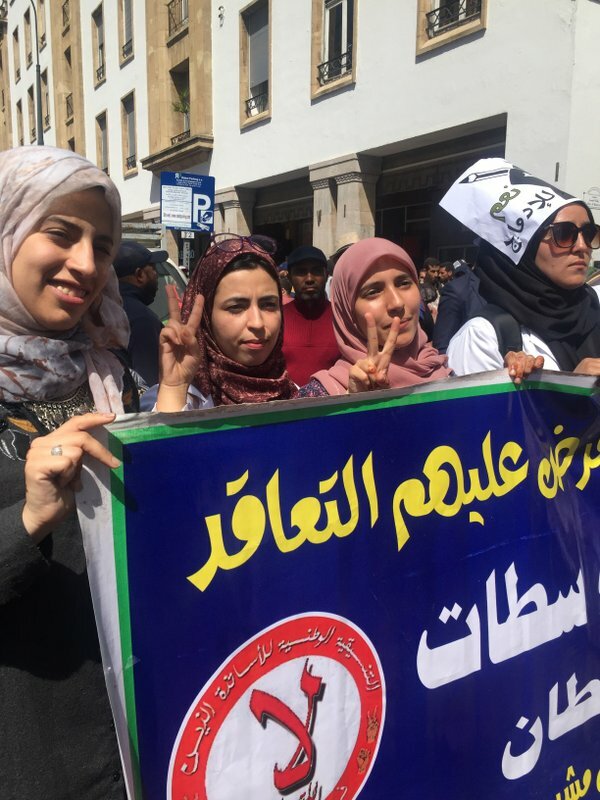 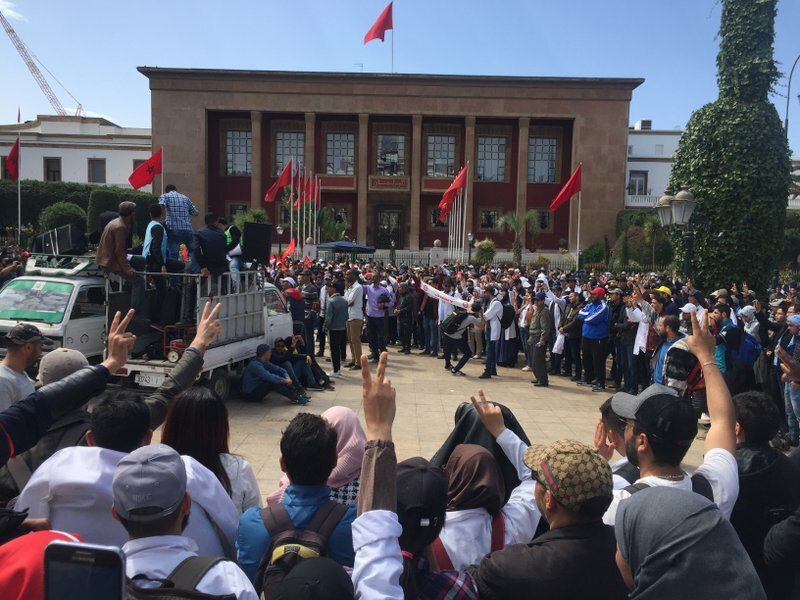 Several thousand Moroccan teachers have staged a protest in the capital Rabat, in the latest outbreak of anger at low-wage, temporary teaching contracts that do not cover health care or provide for pensions. 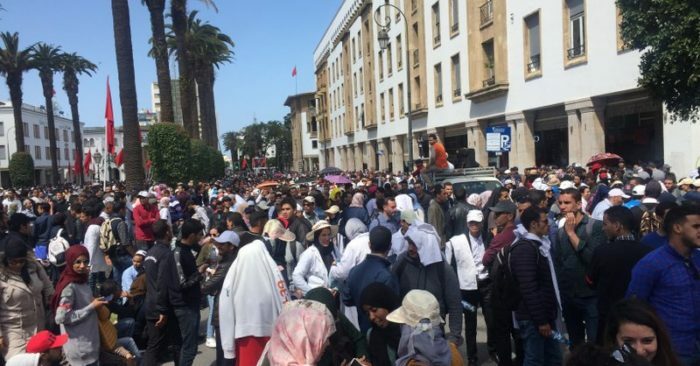 Sunday’s march came the day after police used water cannon to disperse teachers trying to sleep outside in protest. 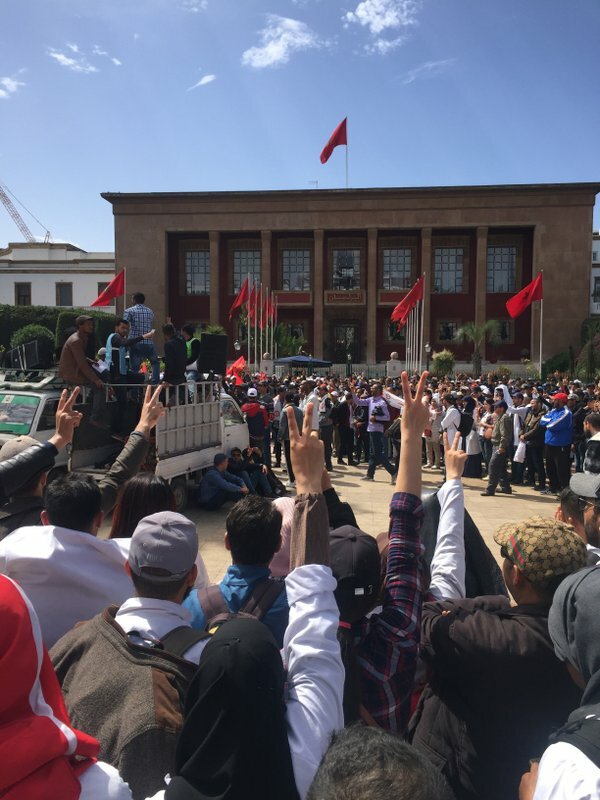 The police violence heightened the teachers’ anger after weeks of demonstrations.